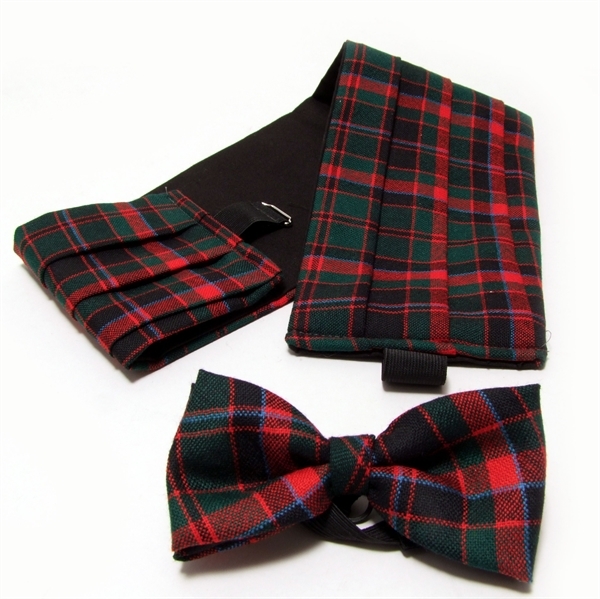 Top selling Tartan accessory set combines two favourites - Bow tie and Cummerbund . 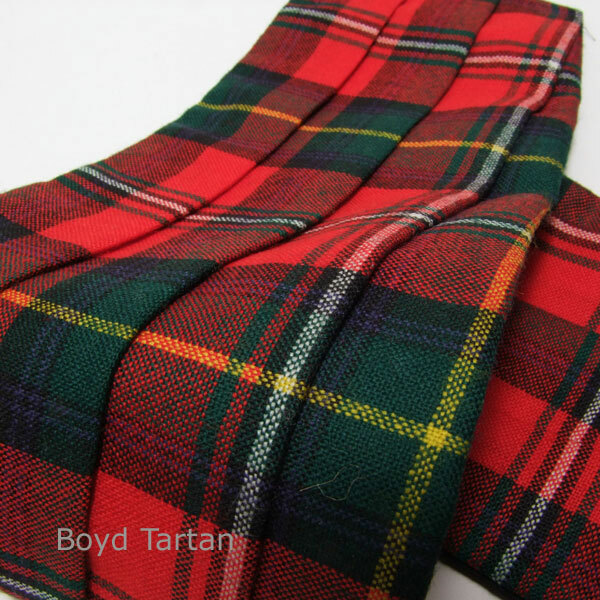 And a choice of 500 Lightweight Wool tartans to add this elegant look to classic evening wear. Perfect accessory for Formal Scottish events, Burns Nights. Top selling Tartan accessory set combines two favourites - Bow tie and Cummerbund . And a choice of 500 Lightweight Wool tartans to add this elegant look to classic evening wear. Perfect accessory for Formal Scottish events, Burns Nights. Cummerbund and Bow tie available on own. Can't find what you want? In the tartan you want? Please email.